I view myself as a fairly intelligent person. More of an all-rounder perhaps, with no particular specialism or anything I’m fabulously zippy at, but given the time and inclination I’m generally able to understand most things. There are some concepts of course that I simply can’t get to grips with, mainly those to do with physics and the universe, for instance I really struggle with infinity, but by and large if something is presented clearly and unambiguously there is a good chance I will ‘get it’. I think I am more artistic than scientific, and certainly if I look back on my education I gave up science and maths as soon as I possibly could and instead embarked down the languages and history route. I studied poetry and the Napoleonic wars, which is why I now work in a bank. I remember two things from my science lessons. The first is when we burnt a peanut to discover how hot it could make some water. Not very I think was the answer, which is why instead we rely on coal, gas and nuclear power. The second was to do with how much pressure an egg could withstand which culminated in pulling a passing small child into the physics classroom and making her stand on it. It broke. Give me a nice watercolour every time. What I am trying to say is that to grasp science and technology I generally need help, not dumbing down necessarily, but a clear and logical progression and presentation of facts will generally get me over the line. Now we all know that a huge amount of scientific research goes on, and that a great deal of it will filter its way into our lives in some way. I don’t have the brain capacity to get involved in the vast majority of it, nor does anyone, so instead I dabble in what interests me. Birds for example, because I like birds as anyone who regularly reads this blog will know. I actually know more about birds that I probably let on. Not topography and feathers obviously, but certainly more than “Oh a Wheatear, how lovely!” and “A Gull, ugh”. So now and again I do attempt to improve and learn about new birdy things. This might be reading a species account in the BWP, it might be wading my way through a Redpoll ID article in a magazine, or it might be reading a birding blog. I am not for a moment suggesting that you will learn anything about birds by reading my blog. But there are some rare blogs out there where you can, and I’ve just found another one. This is of course as a result of my search for new worthy blogs, but also fits rather neatly into the kerfuffle I’ve recently been involved in regarding a BTO tweet about cats killing birds. Or rather, about some cats killing a small number of things, a few of which were birds but most of which were American lizards. If you are so inclined you can read about it here and here. 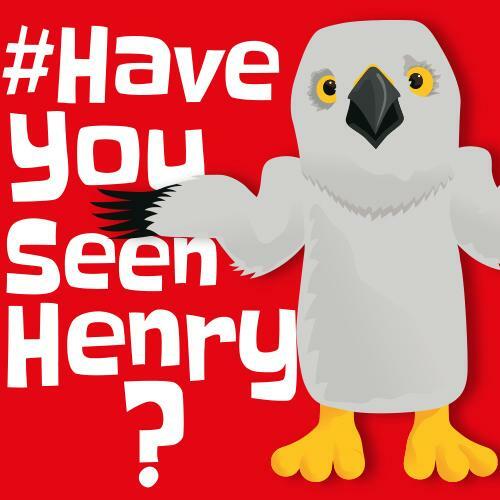 Where I ended up was that the science and the method of obtaining the data was very interesting indeed, but the use of that data by a UK-based bird organisation accompanied by a photo of a cat and a pigeon felt somewhat misleading. Far more than that though came the realisation that scientists might as well be on a different planet from the rest of us; oh the irony. Thankfully Graham Appleton is firmly on planet Earth, and it was a pleasure to discover his blog, Wader Tales. It is now linked to over there on the right. I’ve not yet managed to wade through all of it (see what I did there?) but the most recent post on Icelandic Black-tailed Godwits is in my opinion one of the best ways I’ve ever seen of distilling and communicating scientific research into a form that is easily digestible by dummies like me. This is not scientists talking to other scientists, all of whom intrinsically understand each other and speak the same language. This is a scientist making a great effort to ensure that the message contained in lengthy and rigourous studies is available in a format that anyone can understand. Me, the man on the street. 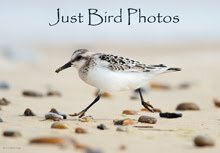 At the bottom of every blog entry it says this: “WaderTales blogs are written by Graham Appleton, to celebrate waders and wader research. Many of the articles are based on previously published papers, with the aim of making wader science available to a broader audience.” Bravo. Nothing misleading about this. 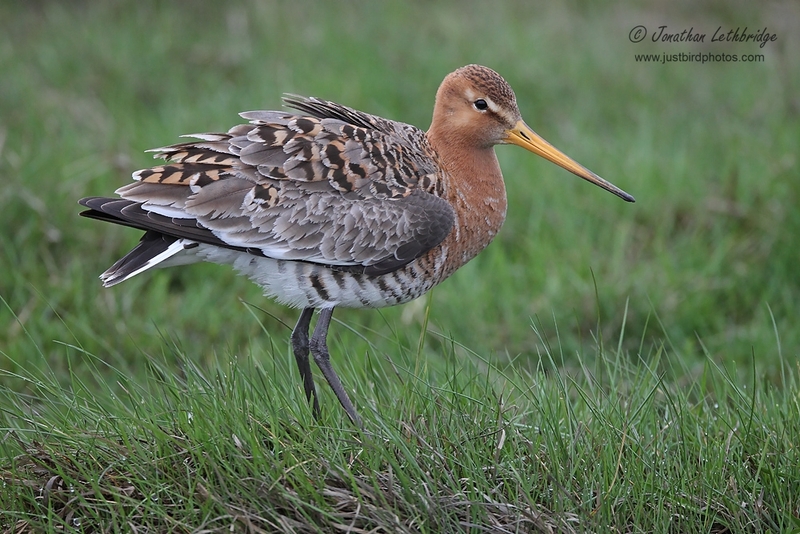 It is an Icelandic Black-tailed Godwit photgrpahed in Iceland. And that, in a nutshell, is the point that I wanted to make. This is good communication. OK, so it’s not an emotive subject, and neither could waders ever be something that the man on the street might feel was being rammed down his throat. Nonetheless there are still a lot of pitfalls, and in my opinion Graham has avoided all of them. You could argue it’s dumbing down, and that scientists can’t win as they are either accused of being patronising or aloof. Well maybe, but on balance I prefer a bit of gentle patronising. I don’t actually think this new blog I’ve found is patronising at all, I think it has struck an excellent balance between informing and introducing scientific fact, whereas I thought that the BTO reply to the cat thing had elements of high and mighty about it. But here’s the funny thing – guess where Graham Appleton used to work? I am in no way dragging him in to this (or 23% of him…) and I hope he doesn’t mind me saying, but it was the BTO! And his role? Director of Communications. Go figure. Jono, had your photo of a BTG been able to appear in the time of Eric Hosking. I'm sure he would have been able to communicate how impressed he was by running you over - in his Rolls Royce naturally. Has to be one of the best pics ever - brilliant. An exhibition of your bird art work surely at some point. Jono - there is no science involved in communication, it is an art thus not defined by statistics and associated nonsense. Our ability to exchange opinions revolves around a basic concept of understanding language, it's not that difficult a concept, surely? You would think not Dylan, but you only have to read some of the more recent bits and pieces to realise quite how far away from that seemingly simple ideal we are.